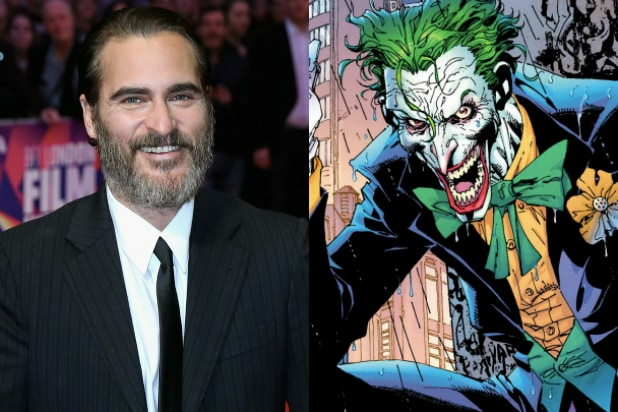 With Todd Phillips’ “Joker” origin movie getting the official green light from Warner Bros. this week, star Joaquin Phoenix said in an interview with Collider that the decision to play the supervillain wasn’t made lightly — and that is scares the “s–t” out of him. “I take a lot of time and consideration when making decisions and what I’m gonna work on … always,” Phoenix said. “He seems to have a very interesting understanding of this world and what he’s trying to say. And so there is something very appealing about that and working with him on this particular project,” said of working with the “War Dogs” and “The Hangover Trilogy” filmmaker. Check out the rest of the interview on Collider. 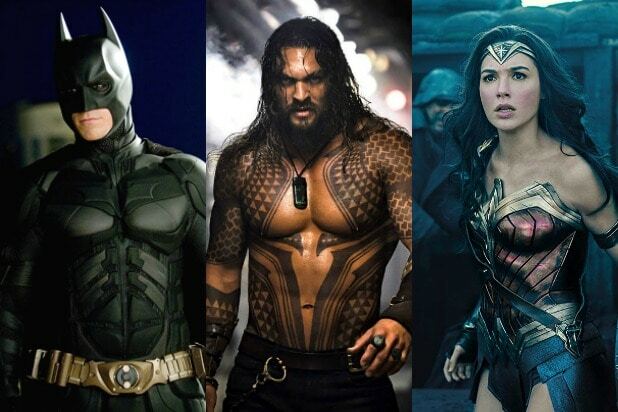 Under the direction of Todd Phillips, the film centers around the iconic Batman arch nemesis and is an original, standalone story not seen before on the big screen. Phillips’ exploration of a man disregarded by society is not only a gritty character study, but also a broader cautionary tale. Phillips will direct from a screenplay he co-wrote with writer Scott Silver (“The Fighter”). The film will be produced by Emma Tillinger Koskoff and executive produced by Richard Baratta. It begins production later this year.